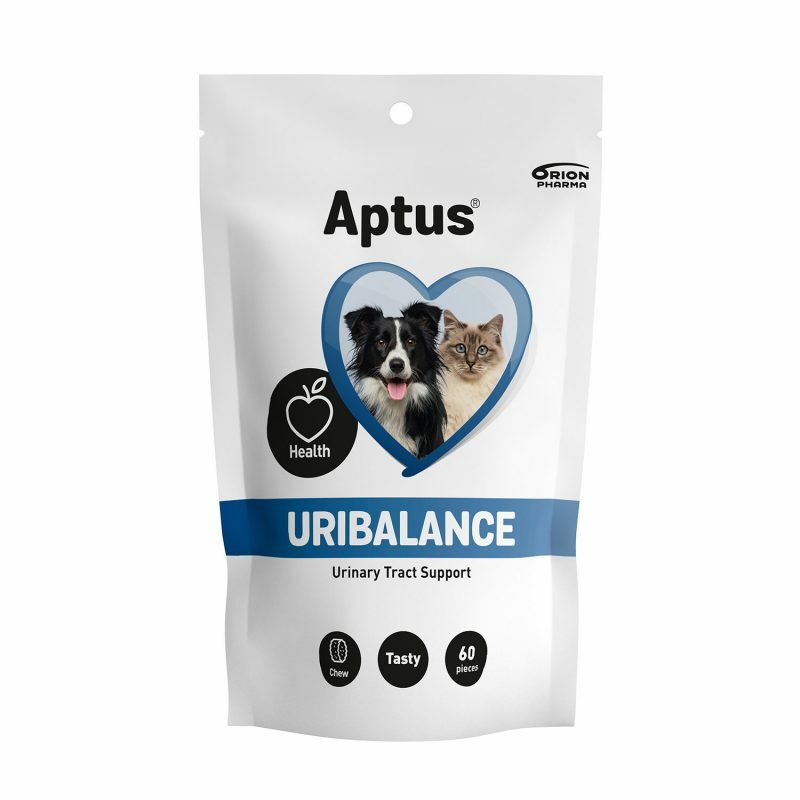 Developed to support the urinary tract health in dogs and cats with a simple 4 step strategy: Uribalance supports a strong mucous membrane function, it reduces the potential to attach for e.g. bacteria, it acidifies the urine, and it prevents foul odour. The chews can be given as treats or as part of a meal 2 times a day, in the morning and evening, to support good urinary tract health. Recommended for a minimum of 14 days. 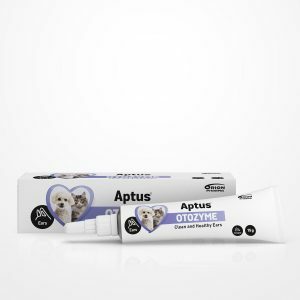 1 chew 2 times daily per 7,5 kg of body weight. 1 chew 2 times daily. 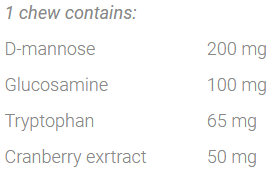 Chicken liver hydrolysate, yeast, D-mannose (13%), glycerine, N-acetyl-glucosamine, safflower oil, cranberry extract (3%), corn stigmas, bromelain. 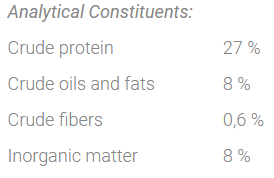 Emulsifier (soya lecithin), preservatives (sorbic acid, propionic acid), antioxidant (tocopherol-rich extracts from vegetables). D-mannose removes harmful bacteria by detachment and voiding. Harmful bacteria are displaced and excreted from the bladder. 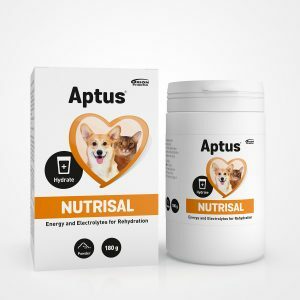 N-acetyl glucosamine is an important building block of glycoproteins, which are found in the mucosal lining of the urinary tract. The layer of mucosal cells is the protective barrier against crystals and bacteria. 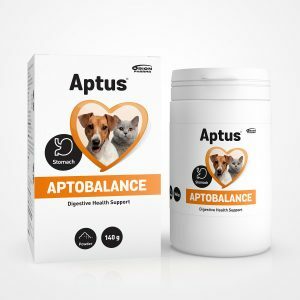 Tryptophan, an amino acid with calming properties is actually often used as part of anxiety treatment for pets. Stress has been shown to negatively impact bladder health. Cranberry contains proanthocyanidins (PAH) that prevent bacteria from attaching to the mucous membranes of urinary tract. It also acidifies (=lowers the pH of) the urine.